This indicator allows the user to specify a look back period (eg the last 20 bars) and it will highlight the percentage movement from the price at that point and the current price. This will then show in the top left hand corner of the screen. 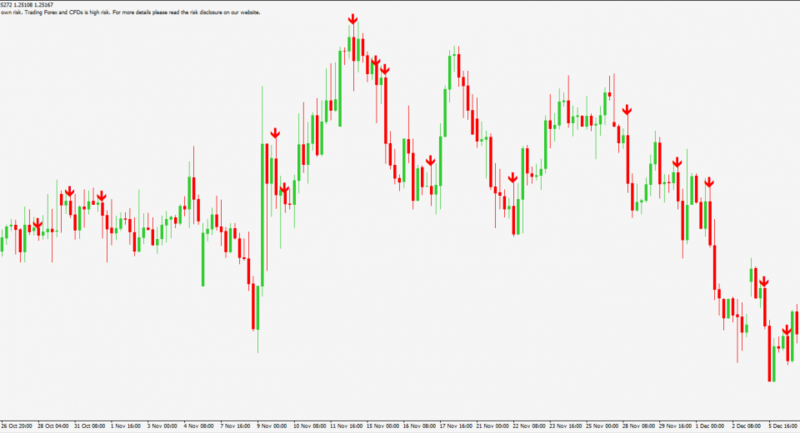 This Metatrader 4 indicator is only available to clients. 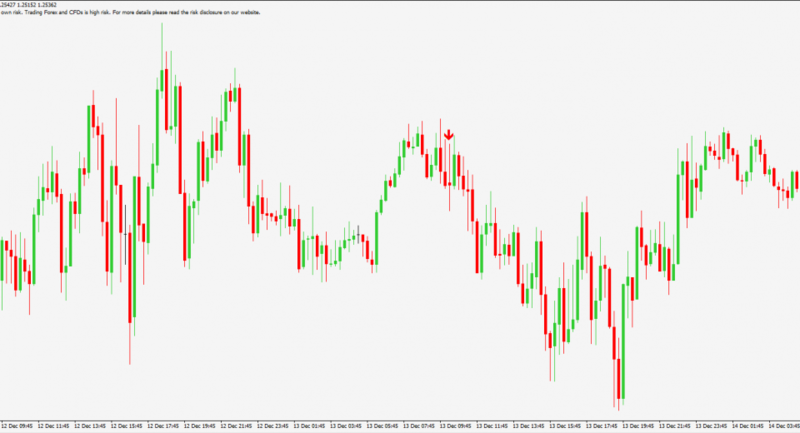 Please note that the Change Percentage indicator can only be used with the Blackwell Global MT4 platform.